Wow its September already and our new Holiday Catalogue has gone live.. You can see it here. 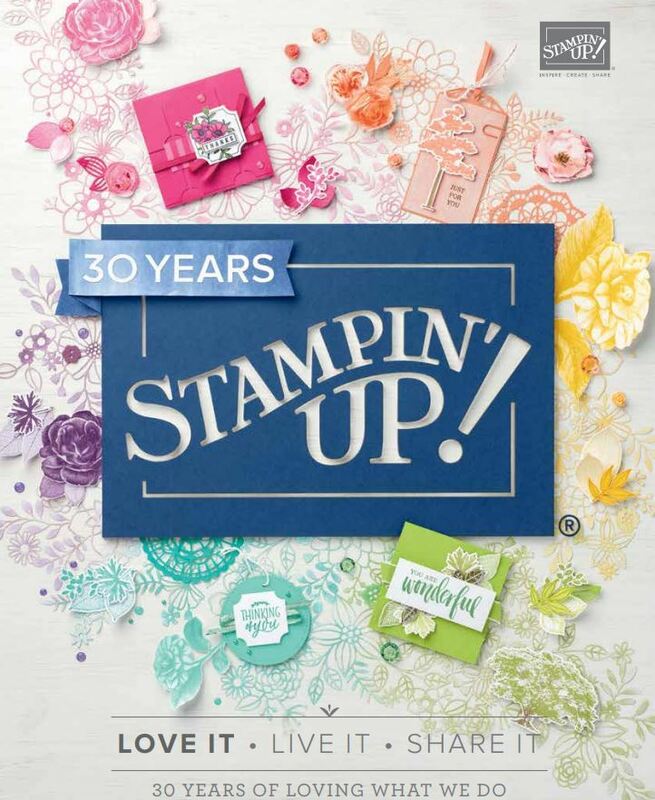 We have another wonderful ESAD blog hop today using this catalogue as our focus! You may have come from my friend ..the lovely Leonie Schroeders’ page or you are just starting here, If you get stuck on the way ..the links to all of the participants will be at the end of my post. So I have a market this weekend so while I was making these to sell..
And using the new Cookie Cutter Halloween set, I wondered about making the vampire into a Dad for Fathers Day! (It’s Fathers Day here today in New Zealand) I combined it with the Jolly Friends stamp set by using the elf and the scarf out of this set. The sentiment is from the Annual Catalogue (Thoughtful banners and matching punch) . The techniques used were weathered distress and baby wipe and using From land to sea stamp set. So off we go to the wonderfully kind soul of Monique Fielder! Thanks Nicole! A few sold at my market but I made them so they could be used for Birthdays too! Those halloween treat bag toppers are just so cute!!! I think the mummy is my favourite!! Thanks Liv! My fave is the scarecrow! Cute little Halloween people. Especially love the fathers day cards. That’s such a great idea to make the “Dad” with the combination of the stamps. Thanks for sharing your fab creations on our hop! These are great Delys. I love the way you’ve used the different sets. Makes me think of them in a whole new light. Thanks for sharing. Thanks so much Lou! This is what I like ..versatility! I knew i would eventually have to succumb to the halloween set to go with the punch! Very clever Delys! Thanks Kathryn and yep must have! Very fun and cute projects!!! Cute and clever … thanks for sharing these! Great dad card, love the Halloween toppers. Maybe I need this as well. never ending list of what we need. Thanks Barbara..yes you do need this set lol! I love what you have done to change Drac into Dad. The rope trim works nicely too. Love those toppers you have made – so cute and the DAD cards are very cute especially with Dad tied on with “rope”!